Good journey to heaven beloved Chrysostomos!! With great sadness and emotion, we regret to announce the unexpected death of a colleague, a friend, a father. 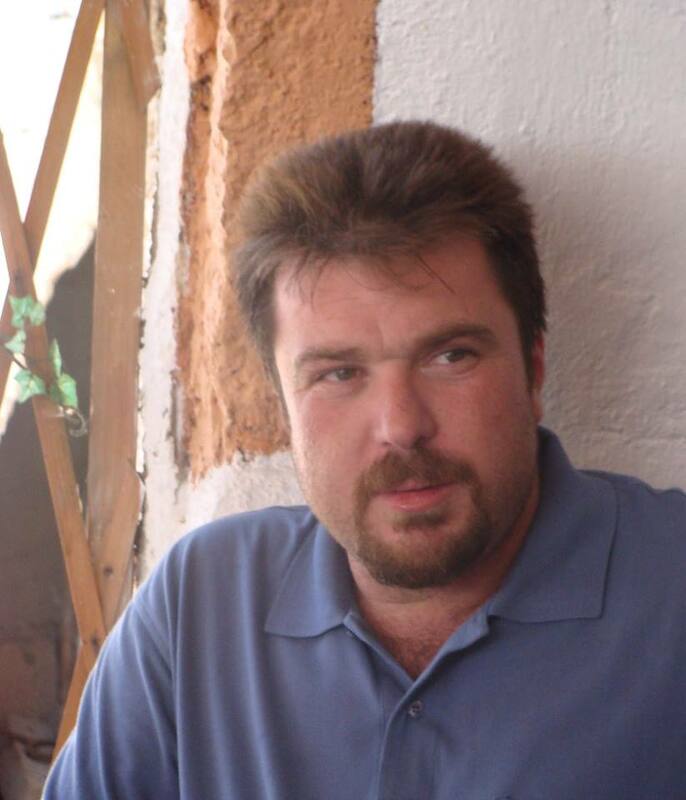 Member of the Union Boatmen’s Family, the Captain Chrysostomos Mytilineos from Imerovigli, died at the age of 39 today Saturday, April 18, 2015. The funeral sequence of our beloved Chrysostomos, will be Monday, April 20, at 4 pm at the Church St. Anne Vothonas, last place of residence.